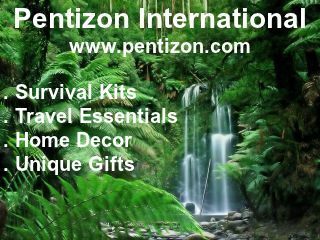 Survival Kits, Travel Essentials, Home Decor & Unique Gifts! Pro-Vts 1989 Concepts ..... Copyright © Pentizon International. All Rights Reserved.